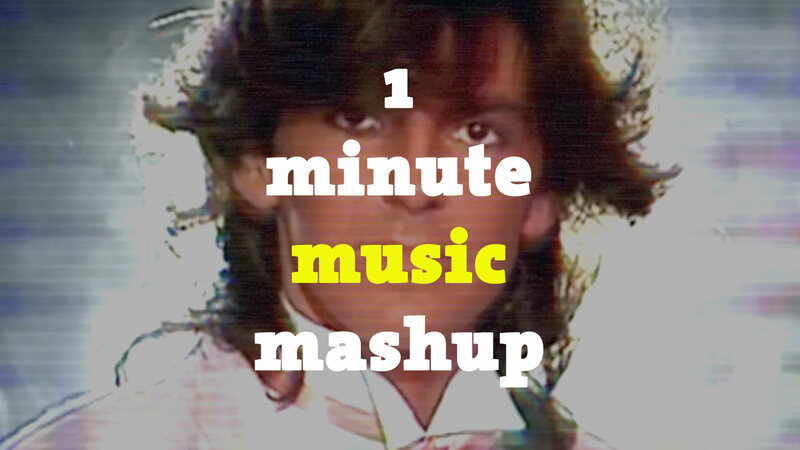 NEW: 1 Minute MUSIC Mashups. Here's one for starters: the eighties in all it's glory in 1 minute. See if you recognize all the songs and clips!